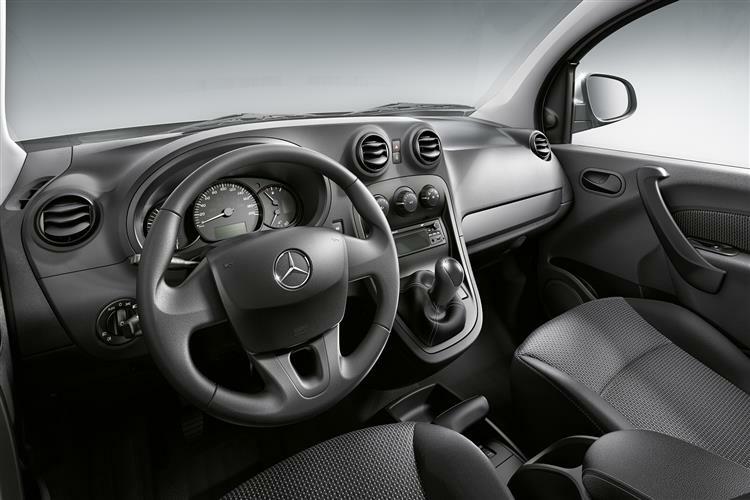 The Citan is Mercedes’ idea of what a compact van should be. An LCV that’s more than just practical and efficient to run but one with a depth of engineering and a sheen of quality that make the right statement about your business. If there's one word that sums up the Mercedes-Benz approach to vehicle development, it's probably thoroughness. 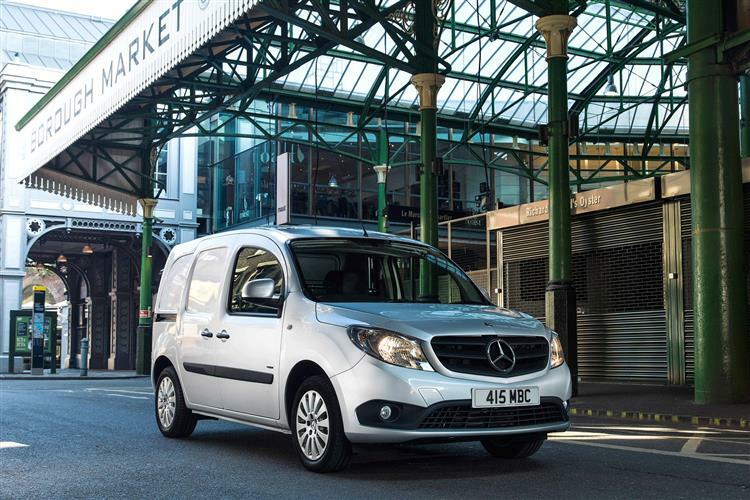 The brand’s compact Citan van is another example of that approach, a well-engineered affordable LCV that comes in three different lengths with petrol and diesel engines which offer great economy and emissions. 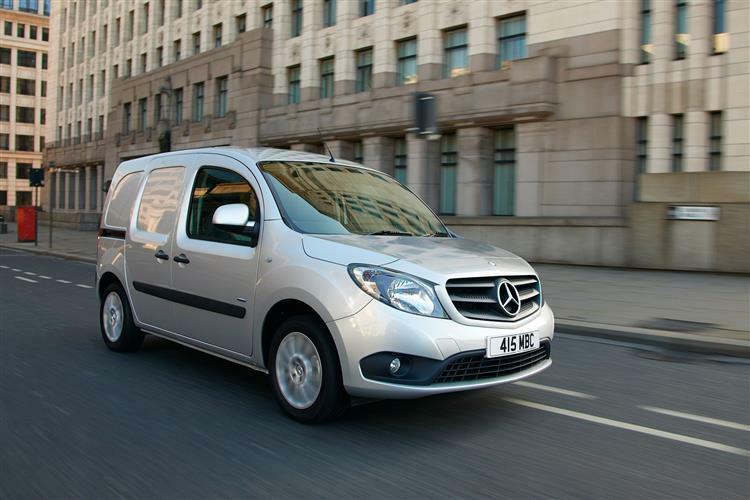 A Mercedes Citan lease is likely to appeal to small businesses who need to project a classy corporate image. 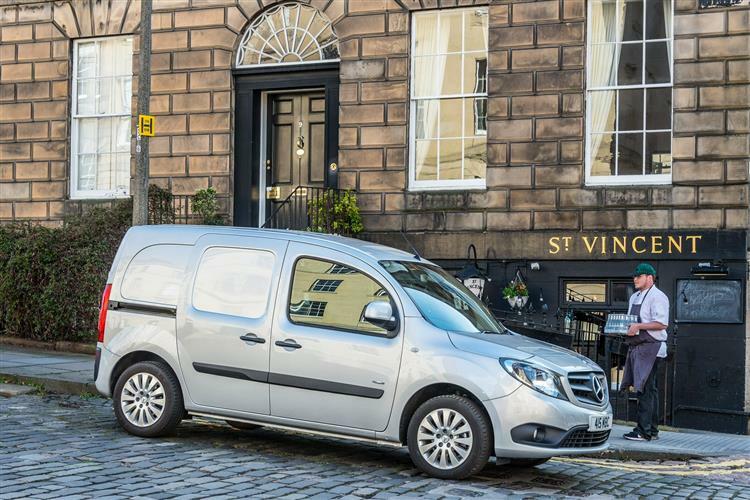 It shares much with Renault’s Kangoo van and offers decent practicality, clean styling, genuine flexibility and low running costs. 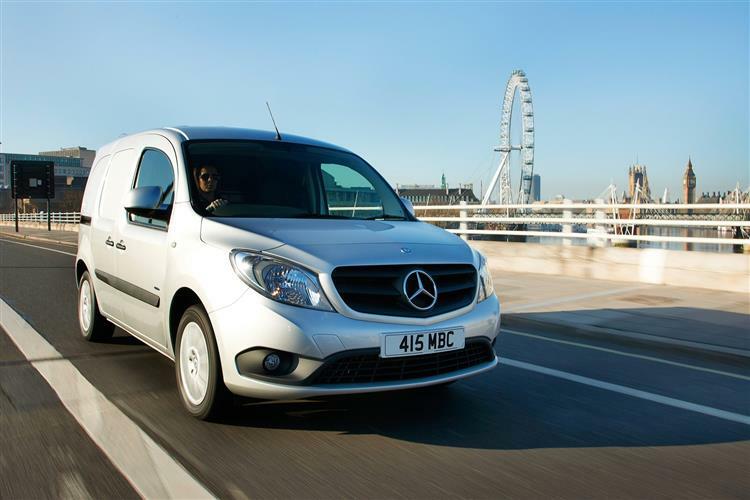 The Citan is offered in three different body lengths - Compact, Long and Extra Long - to offer a decent level of flexibility. There's also a Traveliner people carrying model offered - a five-seater with a folding rear bench seat based on the ‘Long’ variant. Whichever model you choose, you get the same functional, well-built fascia with a three-clock instrument binnacle and a simple centre stack with a stubby raised gear lever that's easy to reach. Before you can check out the many Mercedes Citan lease deals available, you’ll need to decide on your choice of engine. 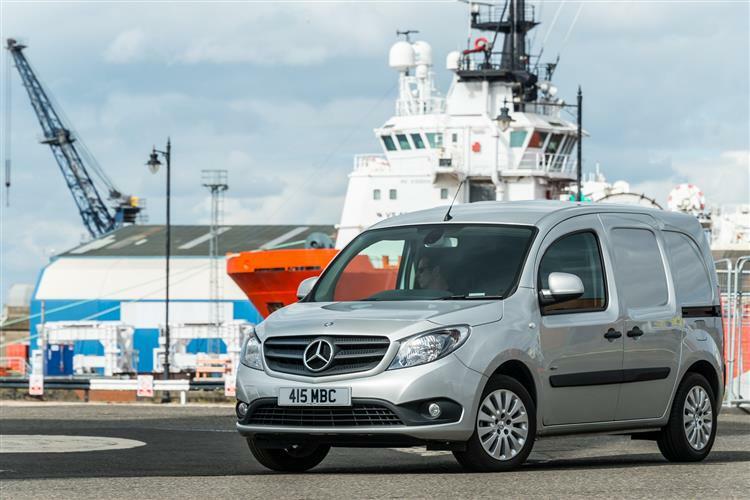 Almost all buyers will want a diesel, so Mercedes offers a choice of three, all 1.5-litre Renault-derived units offering the choice between 75bhp in the Citan 108 CDI, 90bhp in the Citan 109 CDI and 110bhp in the Citan 111 CDI. Whichever you choose, it’s probably worth finding a premium of around £250 to get your vehicle specified in more frugal BlueEfficiency form, which’ll mean it’ll come with Stop/Start and other eco-minded measures. This package really ought to come as standard – as it does if you go for the line-up’s single petrol-engined variant, the 114bhp 1.2-litre turbocharged Citan 112, offered only in the ‘Long’ bodystyle. 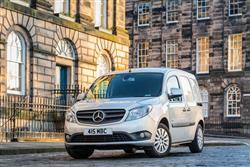 Mercedes is aiming this version at companies like town centre florists and bakers who’ll cover short trips and won’t really care about its reduced 630kg payload capacity. 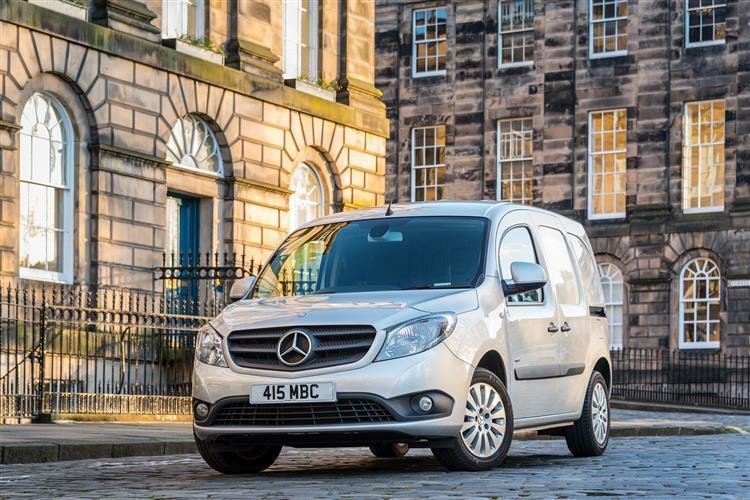 Thanks to the Citan, Mercedes-Benz is now a full-range supplier in the van class, covering the entire LCV spectrum from urban delivery runabout to large-capacity load lugger and dealing with everything from 1.8-tonne to 7.5-tonne permissible vehicle weights. This compact model – and those that will follow it – should transform the brand’s fortunes in the commercial segment. 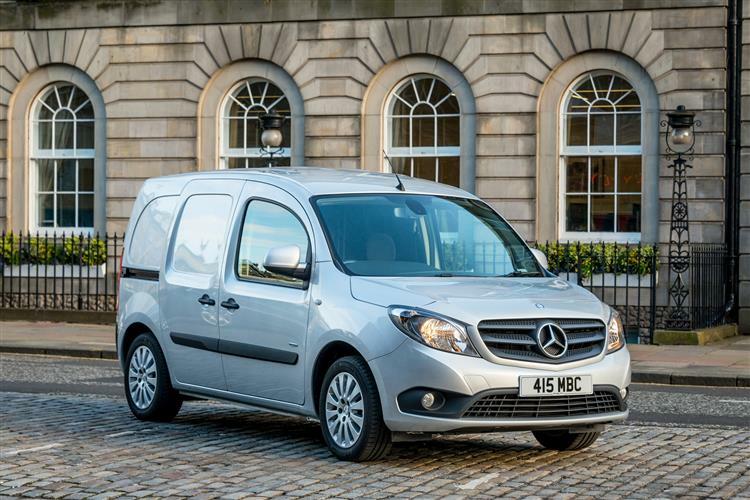 A Mercedes-Benz Citan lease is also likely to be more affordable than you might think too. With access to new cars at fixed monthly costs, discover how BCH could be the best option for you. 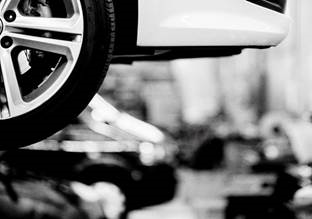 Our maintenance package helps keep your fleet on the road. Discover what's included here. 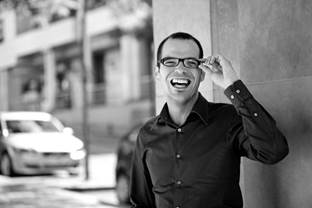 We have created a list of top tips to help you make the most of your personal lease agreement. This guide lays out the condition that you are expected to return your van in at the end of your contract.